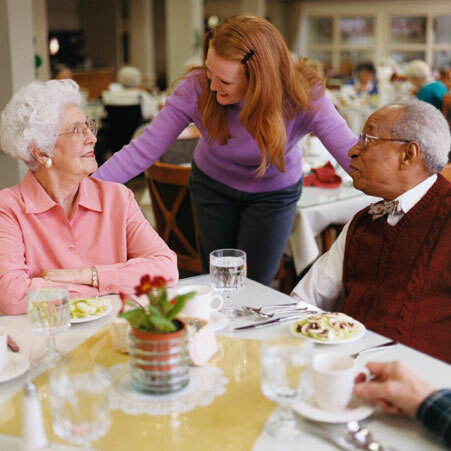 Are you a caring person who likes working with seniors? Are you looking for employment where you can use your knowledge and skills in a professional and supportive atmosphere? Then Autumn’s Promise is the place for you. To see our available positions, click on the link below. Once there, sign in or create an account to gain access to the job search. Thank you, we look forward to meeting you.